Jane Reads is part of a virtual book blog blast, organized by Goddess Fish Promotions. We encourage you to follow the tour and comment; the more you comment, the better your chances of winning. 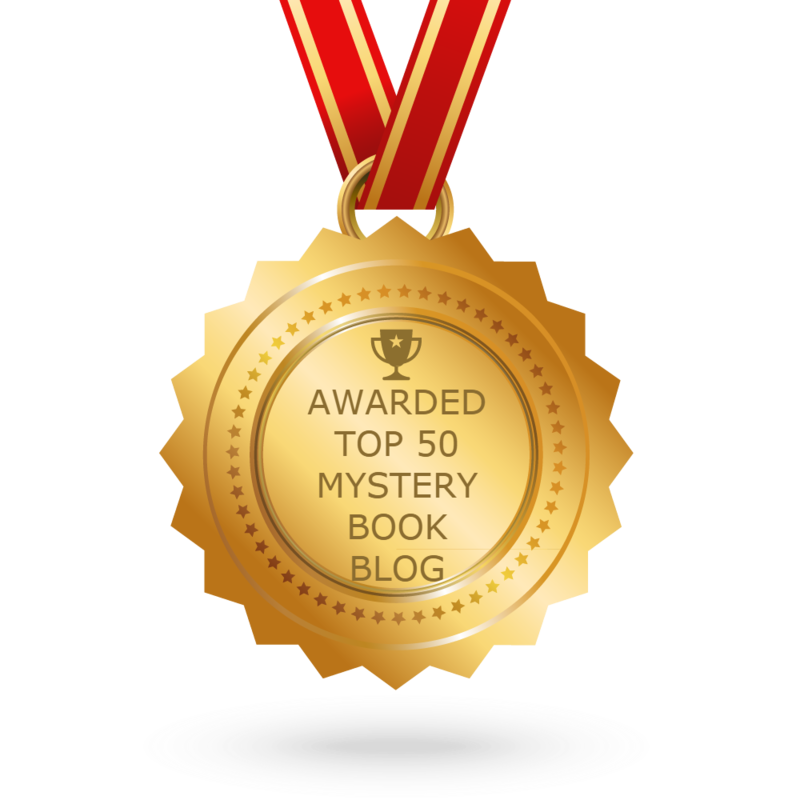 The author will award a $50 Amazon or Barnes&Noble Gift Card to a randomly drawn winner via rafflecopter following the tour. Click on the tour banner (and scroll down) to see the other stops on the tour. 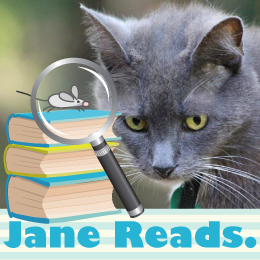 Jane Reads is part of a virtual book blog blast, organized by Goddess Fish Promotions. We encourage you to follow the tour and comment; the more you comment, the better your chances of winning. The author will award a $15 Amazon Gift Card to a randomly drawn winner via rafflecopter following the tour. Click on the tour banner (and scroll down) to see the other stops on the tour. SCHISM is an atmospheric journey back in time to the year 1970, when drugs and anti-war protests dominated the headlines. This psychological suspense mystery follows the life of a middle-aged college professor, Jackson Boone, as he tries to unravel the truth about his girlfriend. He is in danger of losing his job, and perhaps his life, when he takes on a violent radical group in the process. Haunted by a past mistake, Boone tries to do the right thing in a world of increasingly ambiguous moral shadings. 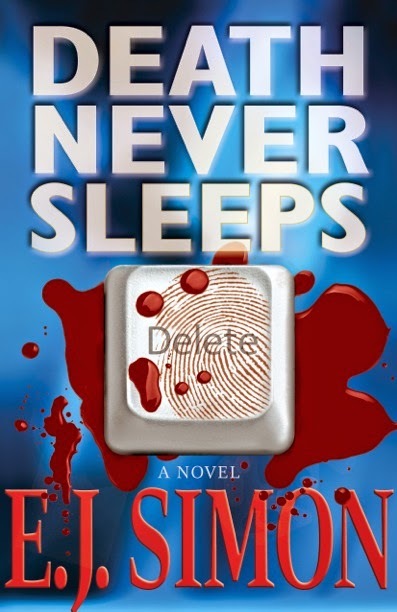 "Because of his intriguing plots, quirky characters and a mind that just keeps racing, Gilleo is becoming one of the favorite new American mystery writers." "I thoroughly enjoyed the ride, and I hope this isn't Dan Lord's only adventure..."
Two lovers! A deadly conspiracy! A race to freedom! Deeply in love, Brandon and Belinda attempt to escape from America, only to endure one harrowing experience after another as they try to evade and expose Treadwell’s corrupt faction. But on the run, with danger around every corner, Brandon makes a discovery so devastating that it shatters the very foundations of his reality. "Once this fast-paced thrill ride starts - think the proverbial roller coaster sans safety bar and forget about the brakes - it doesn't slow down. Darley writes with great passion and heart and I can't wait for the sequel." That part of her life — the American spy royalty part — ended one year ago, with a job gone wrong in Afghanistan. The collateral damage she caused with a single shot was unfathomable and, for Beth, unforgivable. She’s worked hard to build a new life for herself, far away from the family business. As the Faraday clan bands together to defend Beth and protect their legacy, Beth is forced to flee her new home with the unlikeliest of allies — MI6 agent Raleigh Vick, the only man she’s ever loved. And the one she thought she’d killed in the desert.